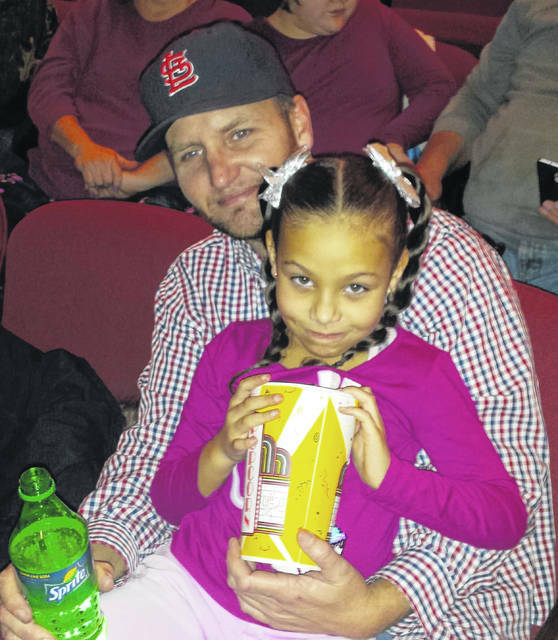 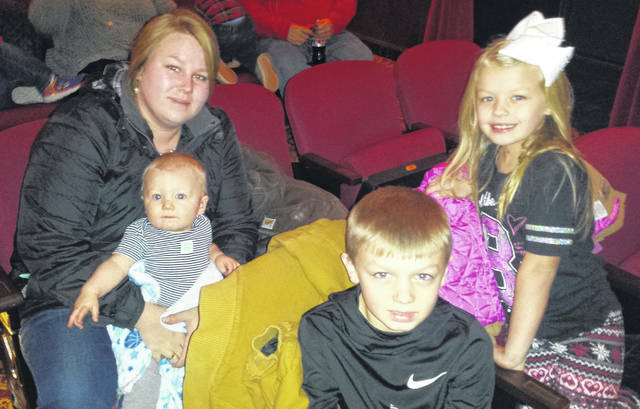 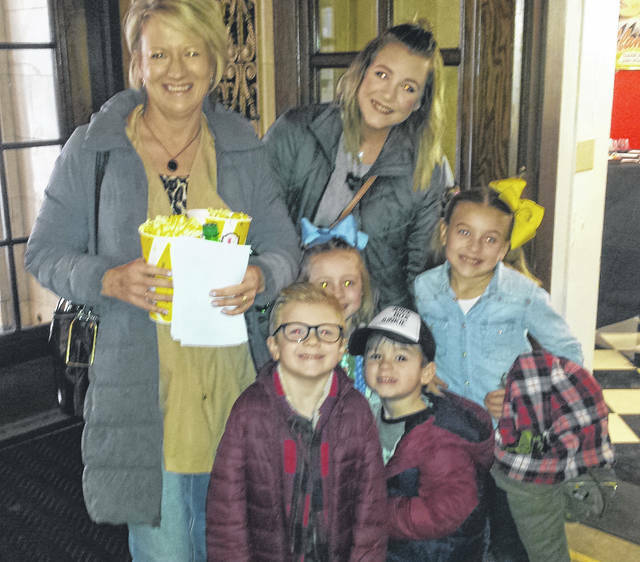 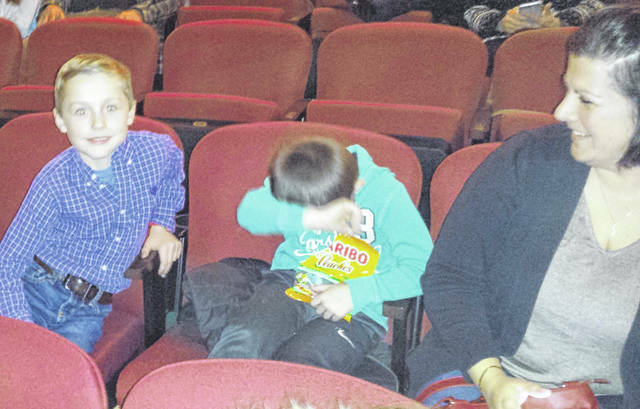 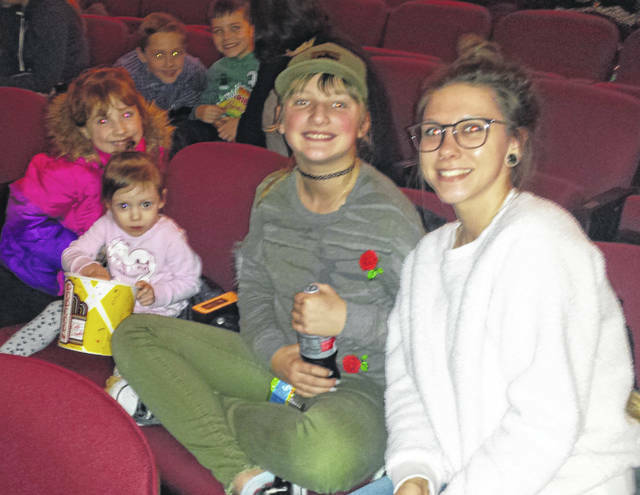 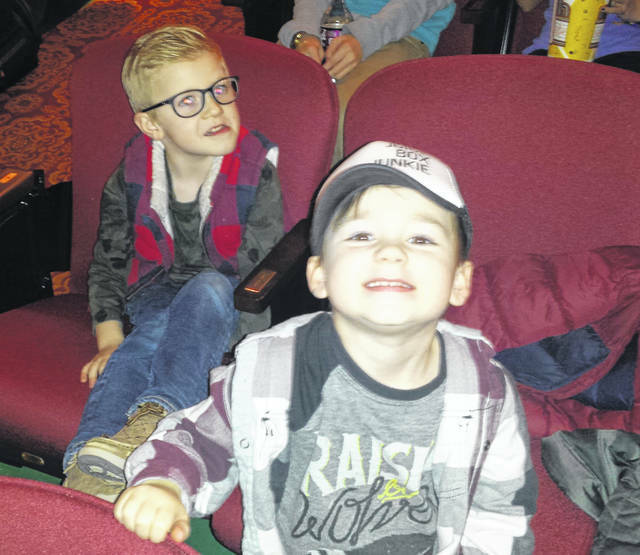 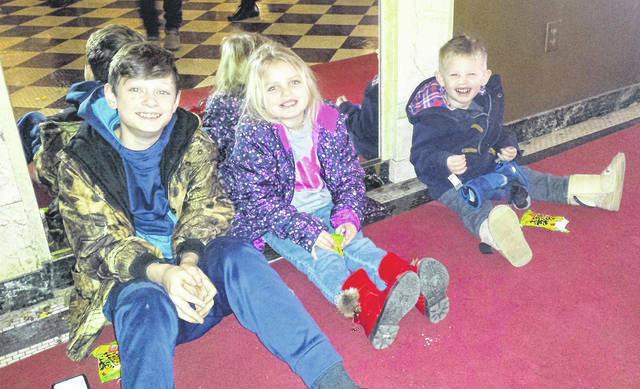 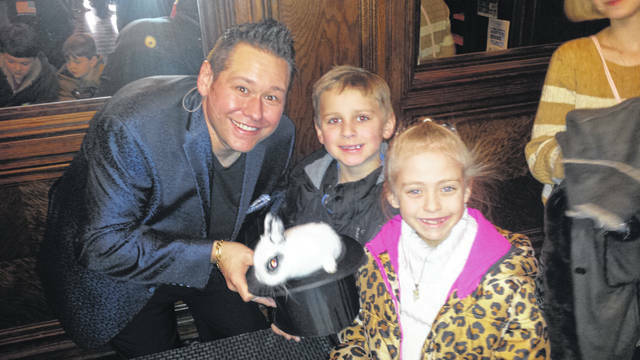 Kids and their adults enjoyed Saturday afternoon’s performance of comedian and magician Matthew David Stanley at the Murphy Theatre. 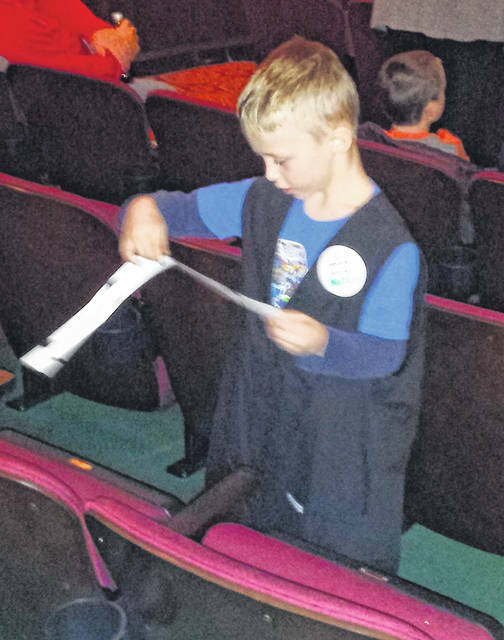 Some of them even attended his magic workshop on Saturday morning. 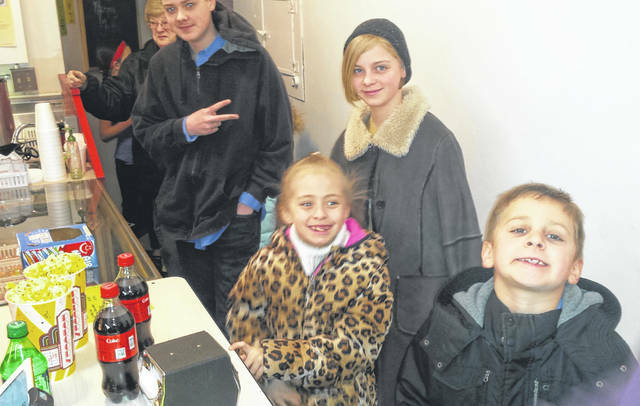 The event featured everything from lots of audience participation by both youths and non-youths, and even some of the ushers were youngsters. 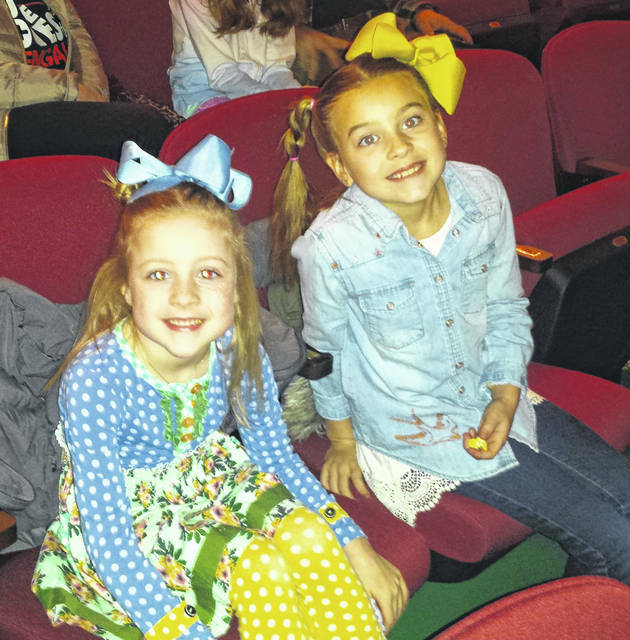 For more photos, visit wnewsj.com.